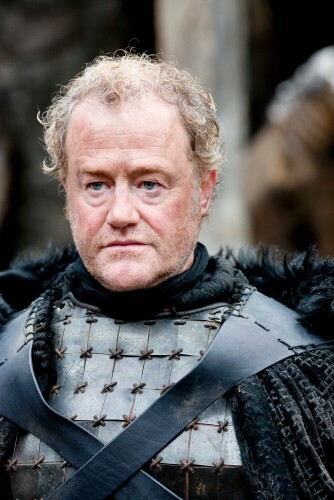 An older knight, Ser Alliser is a ranger of the Night’s Watch, and one of the Watch’s senior officers. At Castle Black, he serves as the master-at-arms, tasked with training new recruits to serve in the Watch. However, Alliser is cruel taskmaster, setting the recruits against one another callously. He fought for the Targaryens during the Sack of King’s Landing, and did so bravely, but was captured; Lord Tywin gave him the choice of execution or taking the black. He is described as a slender man. On the show, Ser Alliser’s physical appearance is somewhat different from what is described in the novels.